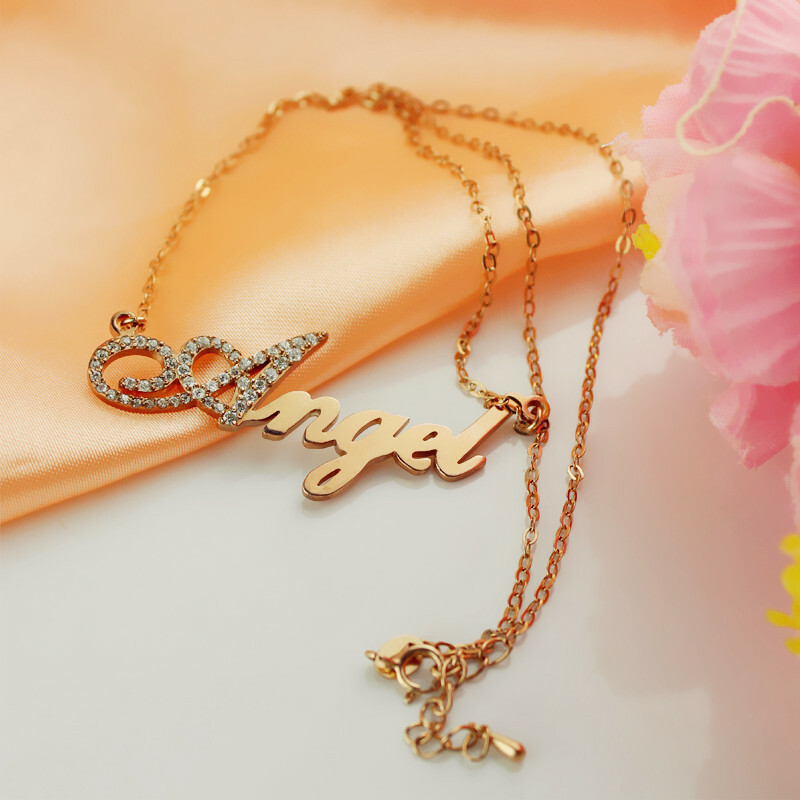 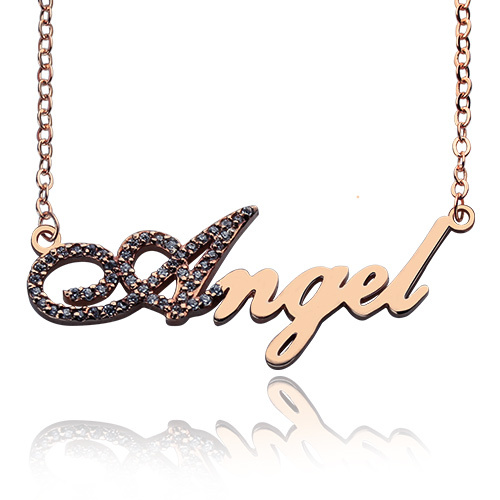 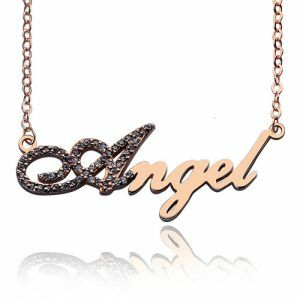 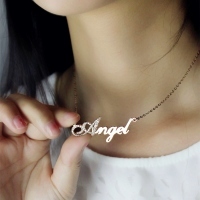 As divine as an angel, the Script Name Necklace has birthstones that make the first letter of your name shine. Own this necklace and flaunt a unique look. We will custom-make this accessory for you with the name or the word that you choose. 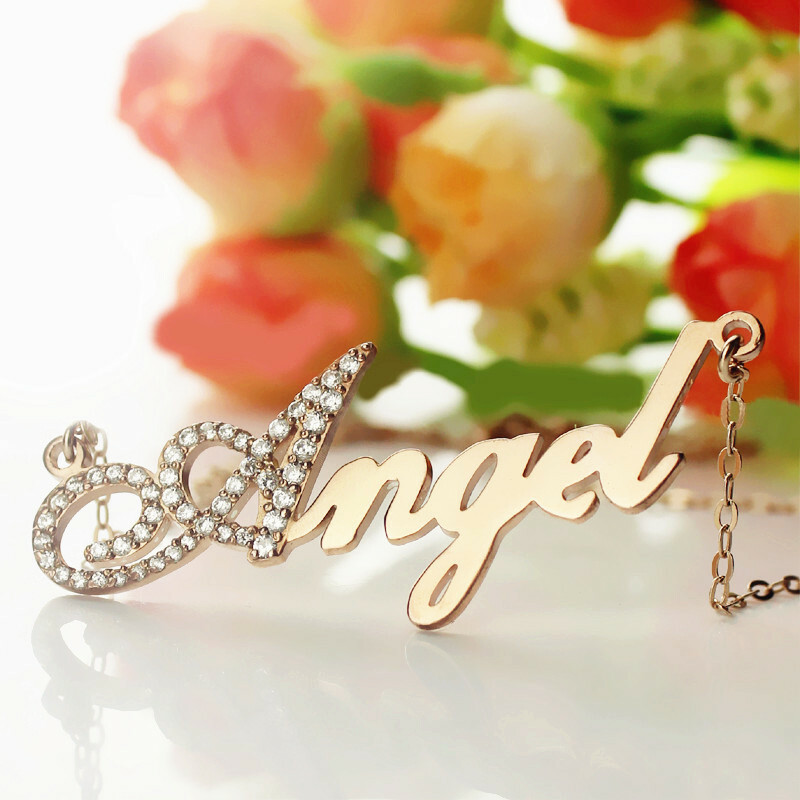 Get one for yourself and also have it made for your special one.